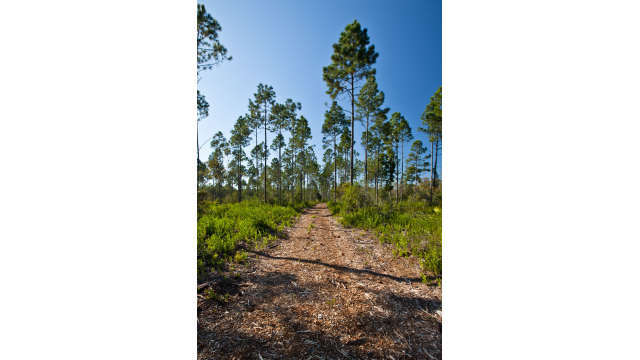 Panama City Beach's new 2,900-acre Conservation Park is the perfect spot to explore by foot or bicycle. With dozens of miles of unpaved trails, and boardwalks that wind through cedar forest swamps, this is a nature lover's dream come true. Park and orient yourself at the Nature Center.